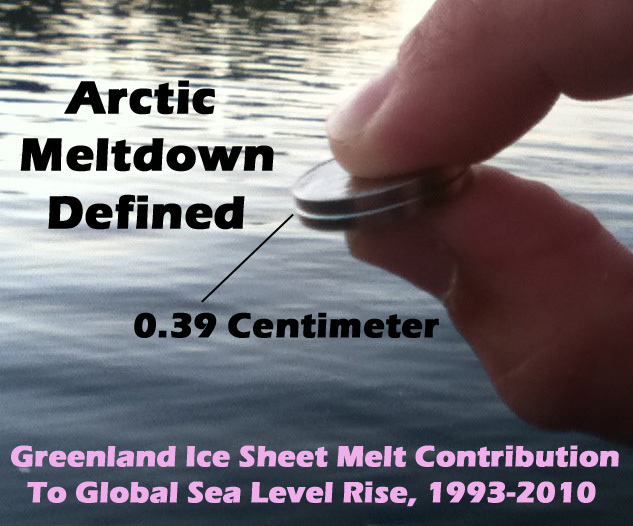 Watch Tony Heller's video on sea level rise here. Heller: "The same story repeats itself over and over again. Climate scientists adjusting the data to increase the imaginary effects of global warming. Never mind that Antarctica is gaining ice, not losing it, causing sea level to fall. Never mind that the surface of Greenland has gained more than 600 billion tons of ice over the past year, causing sea level to fall. Never mind that tide gauges don’t show any increase in the rate of sea level rise, much less a doubling. The latest claims are more than double what tide gauges show. The latest claims are more than double what tide gauges show. Ninety percent of tide gauges show less sea level rise than the latest satellite adjustments. 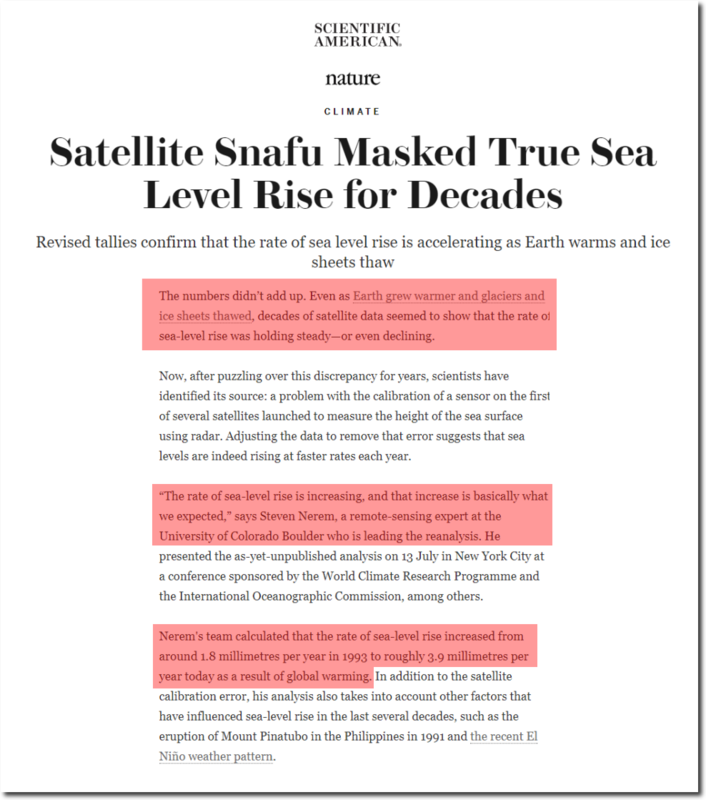 The climate mafia is also at work trying to increase the rate of tide gauge sea level rise, but individual stations don’t show this increase." 'Voters in the San Francisco Bay area will have the chance to take their state’s commitment to addressing the impacts of climate change and environmental degradation a step further. Measure AA, which will be on the June 7 ballot in nine counties in the Bay Area, seeks to improve the health of the San Francisco Bay by instituting a tax on Bay Area citizens...'The tax, which is expected to raise $500 million in the next 20 years, would also tackle a more dire threat to San Francisco residents: sea level rise. The money would go towards projects that would “provide nature-based flood protection through wetland and habitat restoration along the Bay’s edge and at creek outlets that flow to the Bay,” and “build and/or improve flood protection levees that are a necessary part of wetland restoration activities.” “This is an extremely forward-thinking solution to climate adaptation,” said Garrison Frost, spokesman for Audubon California, one of several environmental organizations supporting the measure. 1977: ROSS ICE SHELF, Antarctica-A huge portion of the Antarctic ice mass appears to be collapsing into the sea, a catastrophe that could raise the levels of the oceans by almost 20 feet. "We're seeing the West ice sheet on its way out," said Richard Cameron of the National Science Foundation. "It seems to be doing something completely different than the east ice sheet. It has nothing to do with a warmer climate, just the dynamics of unstable ice."... "We're doing about the most we can do right now to study the possible collapse of the west ice sheet," said Dr. Richard Cameron, NSF program manager for glaciology. 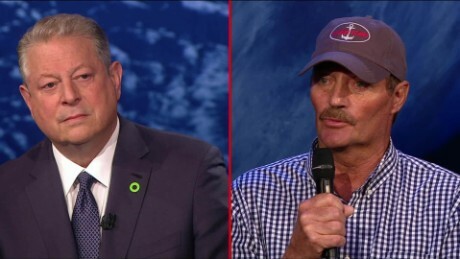 "It has become an area of concern because we could be on the brink of a rise in sea levels." SUCH A RAPID rise is not unprecedented. It may have caused the Great Deluge described in the Old Testament.